With the mobile game market more crowded than ever, it can be hard to settle on a quality game to justify investing your time in. On that note, we’ve put together a list of ten of the best Android multiplayer games to keep you busy while on-the-go. The all-conquering Minecraft phenomenon arrives on Android for hours of on-the-go level making. While the single-player mode is intact, the joy is, as ever, the freedom of collaboration with others’ world building. The current market-leading MOBA (multiplayer online battle arena) game, Vainglory’s deep gameplay has led to a great core user base retention that means you’re never short of competition to hone your skills against. 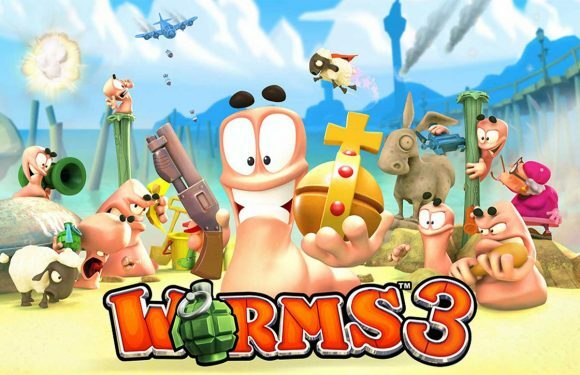 The Worms series was always going to be ripe for a touchscreen iteration, and Worms 3 is the most format-friendly version yet. Enjoy all the classic turn-based action, over the top weapons and destructible environments the series has been known for. And mind the exploding sheep! More than a casual city builder, Clash Of Clans is also a terrific multiplayer game. 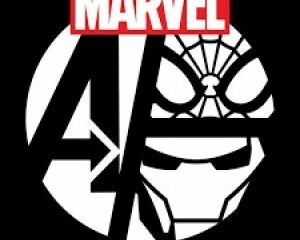 The tightly developed matchmaking and battle systems, coupled with a clever allegiance mechanic, have helped to explain why the game’s been so popular for so long. 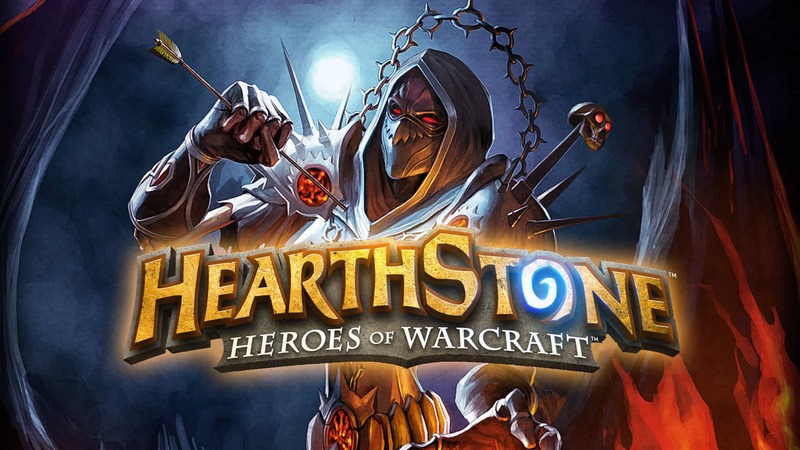 Hearthstone is pretty much the biggest CCG (collectable card game) on the planet right now, on any platform, and with good reason. Endless real-world opponents are available to pit your wits against in razor-sharp turn-based tactical combat. The massively popular console and PC franchise blast its way onto mobile. 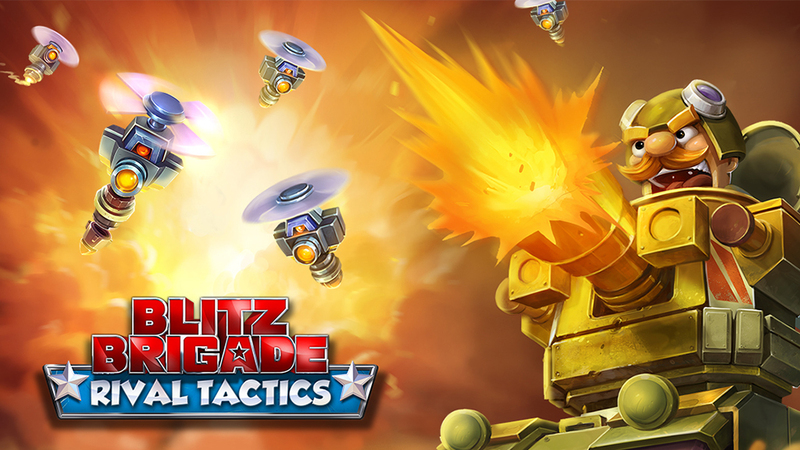 Despite being based around real-time combat, the tactical armoured action translates surprisingly well to the mobile format. The Call Of Duty-style FPS market is so huge on home consoles that the temptation to bring it to mobile for a quick buck has proven too great for some developers, cramming the market with lacklustre, poorly playing clones. 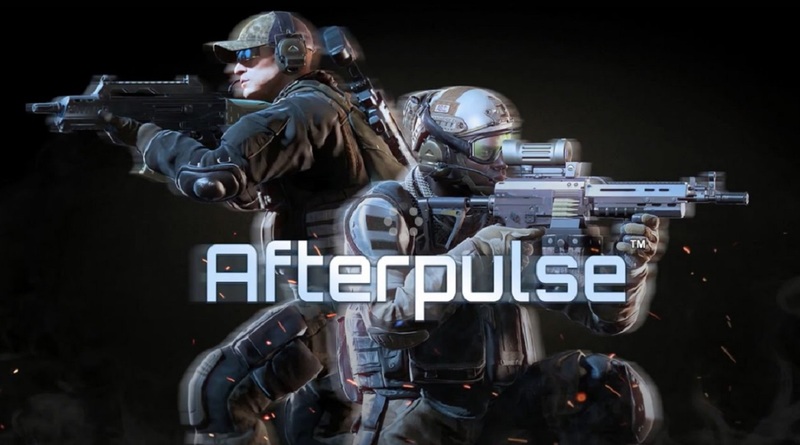 Afterpulse is one of the notable exceptions, opting for a 3rd person perspective from which to engage in some thrillingly intense gun battles. A slightly more relaxing choice built around a solid physics engine. 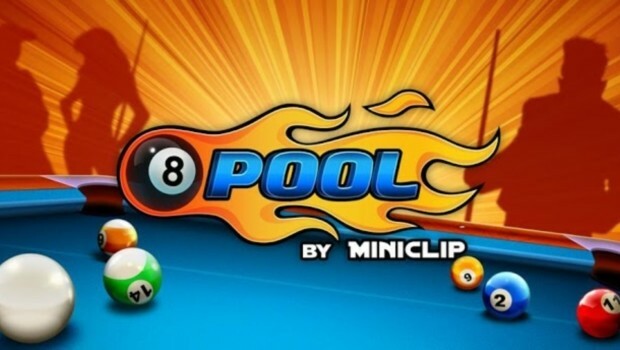 8 Ball Pool might not be the flashiest game available on Android but it’s a great fit for the mobile format as proven by its enduring popularity. 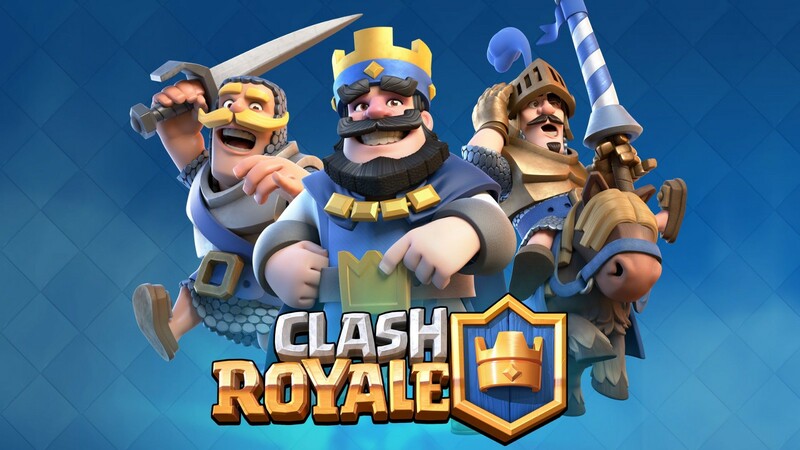 Released in 2016, Clash Royale made waves as soon as it hit the freemium Android market. A winning combination of tower defence, CCG and MOBA genres, developer Supercell’s hybrid has kept the market enthralled with an addictive trophy loop and nail-biting gameplay. Blitz Brigade is a full-blown team FPS that could pass muster with some of its home console equivalents. Built around a bright Team Fortress 2-style graphics aesthetic and featuring full-blown vehicular combat, that game is one of the most impressive technical achievements in Android game development to date.